Writing short is harder than writing long. 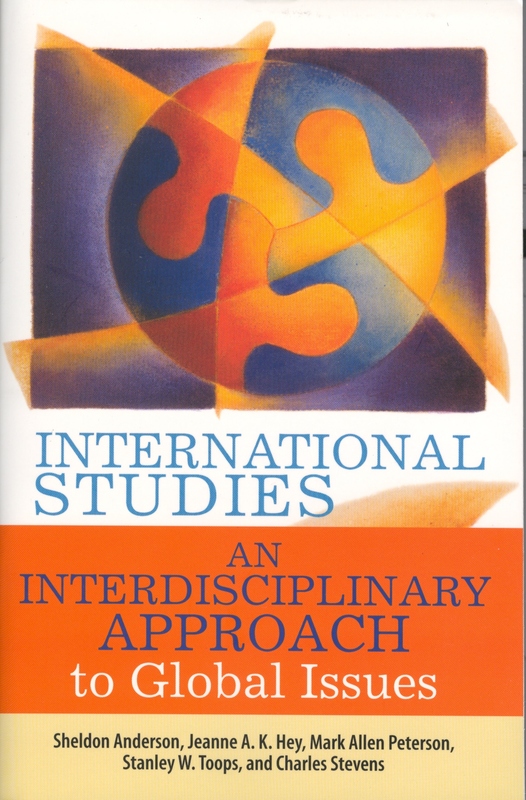 My colleagues and I are writing a much-needed update of our textbook International Studies: An Interdisciplinary Approach to Global Issues (Westview, 2007). I drew the short straw, so in addition to updating my chapters on Intercultural Relations and the Middle East, I ended up revising the economics chapter. The hardest part has been writing a short section on the current global economic crisis, since it is so complex and multilayered. Although oil-producing counties in the Middle East lost enormous sums in international investments, they were generally less severely affected by the crisis than many other parts of the world because of continuing high world oil prices. Iran, largely cut off from global financial markets due to U.S. sanctions, did not even sink into recession. Countries with less petroleum fared worse. It is no coincidence that countries with fewer petroleum reserves (such as Egypt, Syria and Tunisia), and those in which the public enjoyed a smaller share of revenues from oil sales (like Libya and Yemen) were the countries in which the so-called “Arab Spring” emerged. Already facing high unemployment and rampant government corruption, protests in these Arab countries did not decline as they did in most other parts of the world but grew dramatically, toppling apparently strong governments like that of Ben Ali in Tunisia, Hosni Mubarak in Egypt, and turning into full-fledged armed revolutions in countries like Libya. Obviously, I could write a whole chapter on the impact of the global financial crisis on the Middle East, but it’s a a brief wrap-up in a short summary in an introductory textbook, so that’s all I get!